Crafting a New Brand for a Start-up Fashion Company. Vibe was found in 2007 and was owned by an ambitious businesswoman. This was a private boutique that sold apparel, accessories and shoes to females of ages 13-35. 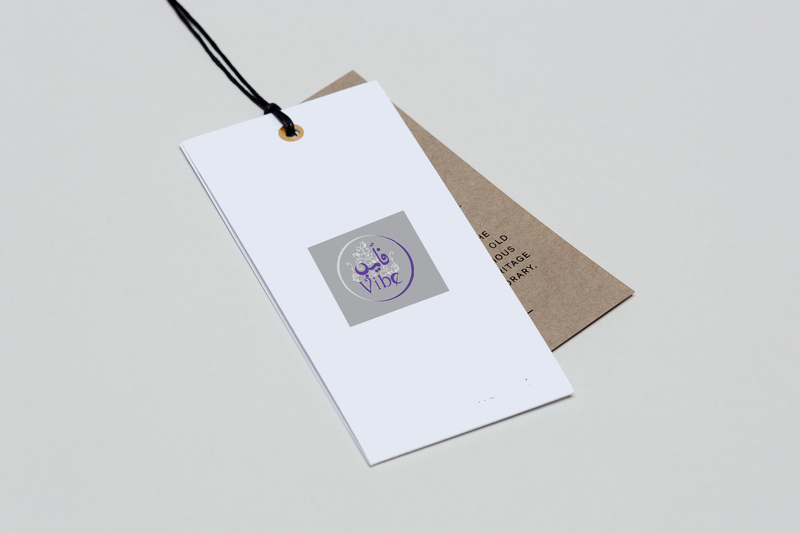 We were eager to work for this female client – an ambitious entrepreneur and owner of Vibe, in need of an extremely simple but memorable logo, corporate identity and theme for her newly established fashion company. A Corporate Identity Profiler questionnaire was used to capture the client’s requirements of how the company’s image was to be portrayed. This included questions about the current public perception of the client and it’s competitors; the client’s current positon in the market, objectives to be met by the new corporate identity and any design preferences to be followed. To design a corporate identity and branding of a client, we first started with a design concept to go with the business background of the company. This is a long process consisting of several brainstorming sessions until the concept best portraying the image of the company is found. 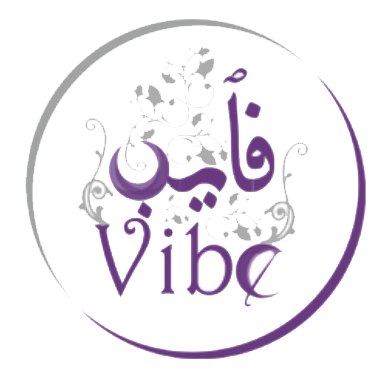 Vibe was a boutique that sold apparel, accessories and shoes to females of ages 13-35, and needed a international, professional, customer oriented, friendly and knowledgeable image to be portrayed; with a classy design and a unique logo. Charcoal grey and royal purple colors were preferred to reflect the woman fashion industry. Simple yet elegant floral designs gave the concept a classy yet elegant feminine touch. Once the design concept was approved, we proceeded to design the logo of the client. 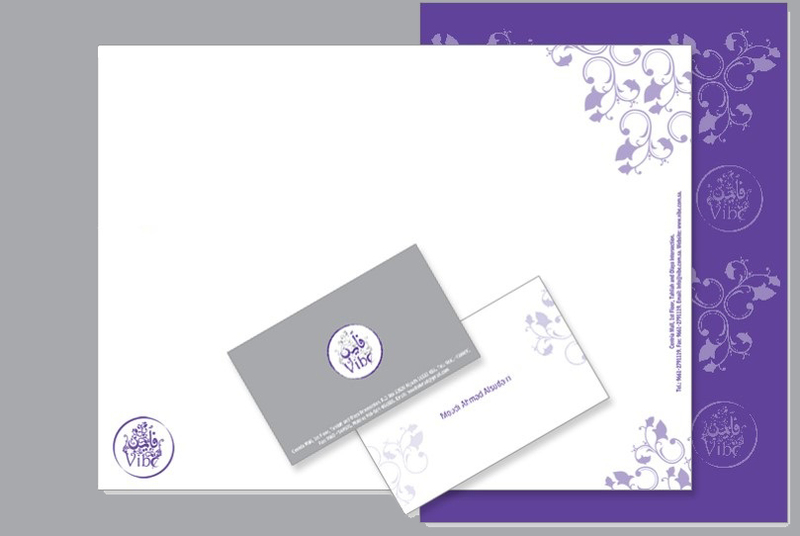 A floral design of grey color was used in the background of the purple type. 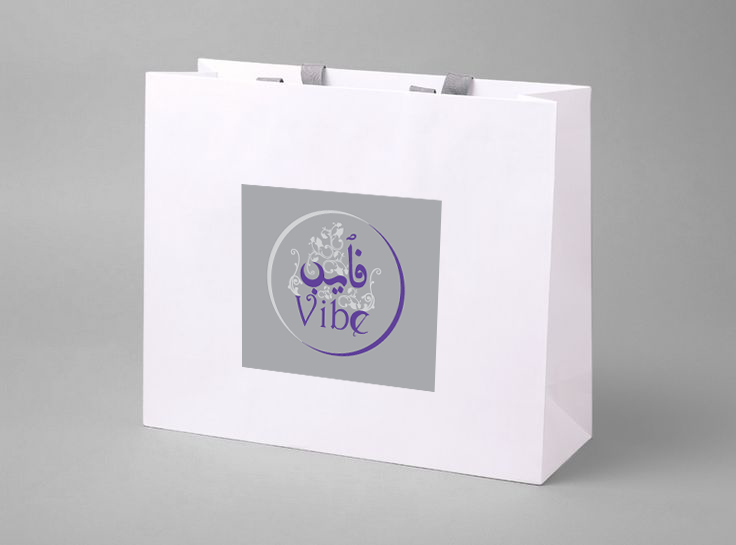 Both English and Arabic languages were used to increase sales of Vibe products among customers of various backgrounds. Carefully chosen fonts were chosen to match the artistic background of the company. Based on the new logo, the letterhead, envelopes of three sizes and business cards were designed to form the new corporate identity. Once approved, the designs were printed. 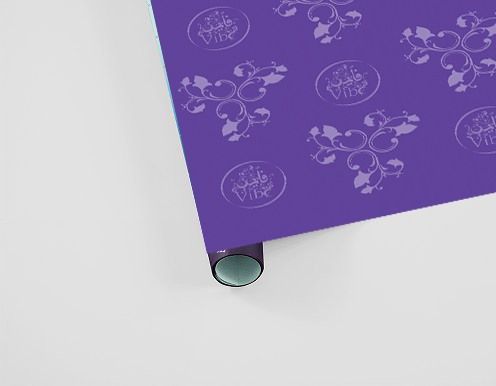 Several marketing collateral items were designed – bags of three different sizes, price tag and wrapping paper. The designs were printed after approval. This was a memorable experience. We really enjoyed working with this female client. It was an unusual experience and we look forward to working with more female clients in the future.